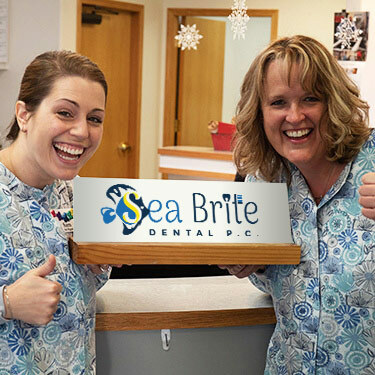 When you call for your first appointment with us at Sea Brite Dental, you will be treated with respect and kindness. 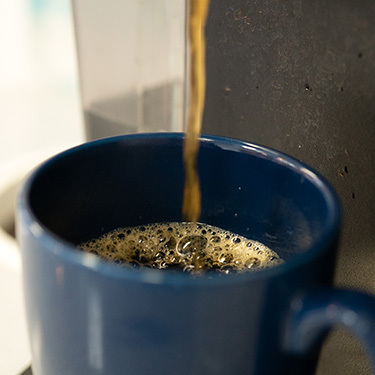 We will be happy to accommodate your schedule to the best of our ability. 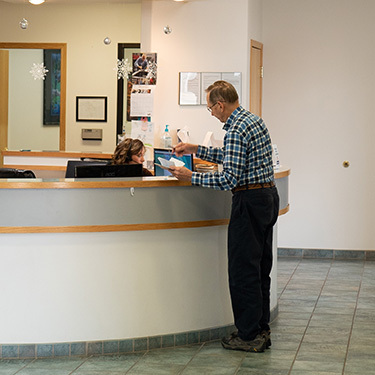 All the initial paperwork will be mailed to you to be filled out prior to your arrival, expediting the wait time once you arrive. Please be sure and bring a list of any medications that you are taking including supplements. 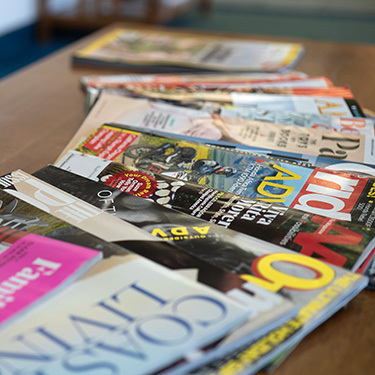 If you have recently been to another dentist and feel you may have current xrays, please let us know so we can have you sign a release to allow that dentist to forward any current xrays to us. All your information will be entered into the computer. Your hygienist will then greet you and review your medical history. After gathering all the necessary medical information including your blood pressure, we will proceed with a full mouth set of radiographs. This allows us to look for any abnormalities such as bone loss associated with gum disease, bone and tooth pathology and decay. A full head and neck exam will be done to look for any abnormalities or cancers. 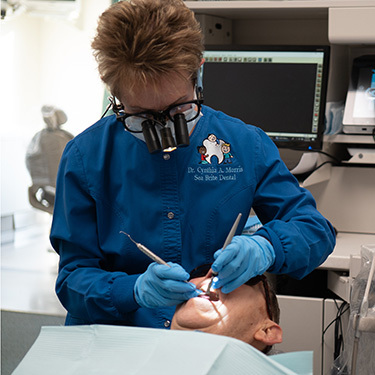 A full periodontal evaluation will be done to assess any gum disease or pocketing. Intra-oral photographs may be used to help show you areas of concern. 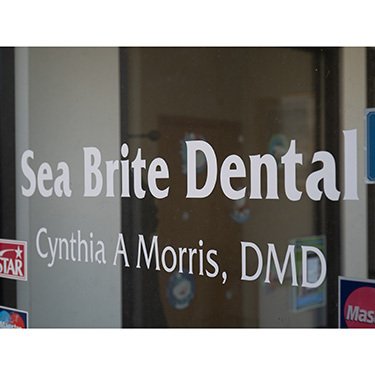 After the hygienist completes her assessment, Dr. Morris will come in and complete her exam. 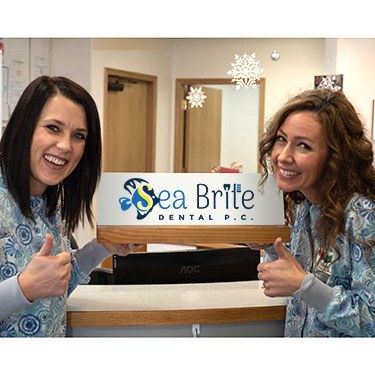 We at Sea Brite Dental feel that knowledge is power and the more information you have, the better decision you can make about your oral health. An initial cleaning will be started and if possible completed. If your hygiene needs are more extensive, this will be explained in detail and a return visit may be required. 65 years or older? Ask about our 10% Senior Discount! 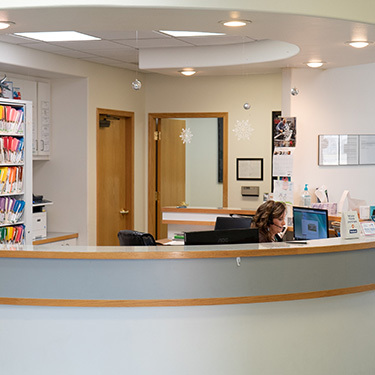 A treatment plan will be developed and at that time, Katie, our office administrator can discuss your insurance coverage and the our of pocket cost of your dental treatment. 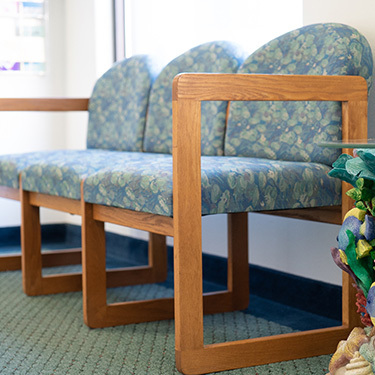 We offer many different financial plans and try to customize these to each patients needs. 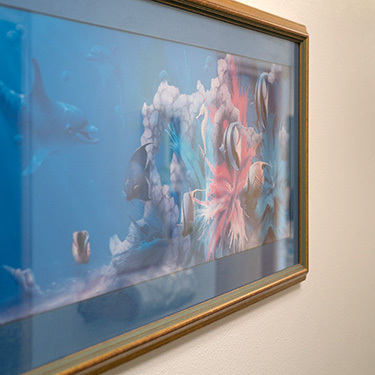 Dr. Morris has developed a strong network of specialists that she works with on a regular, close basis. 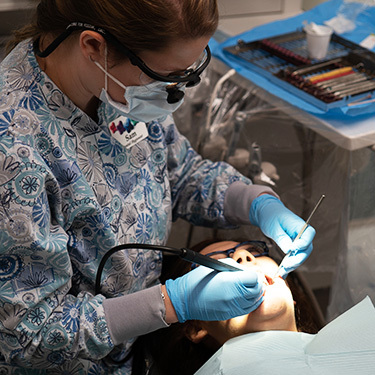 These include endodontists, pedodontist, periodontists, and oral surgeons. Since dentistry is very expensive, we feel that sometimes the best treatment is provided by these specialists. This allows for the very best long term outcome for the cost of the treatment. Dr. Morris treats her patients as she would treat her own family, and at times, this may include referring you to a specialist. 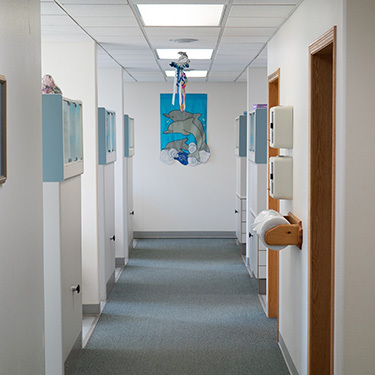 We welcome you to be a part of our dental family. Call today to make your appointment!